This is a great chance to get a new Kelley made nylon stockwhip and beat the waiting list. 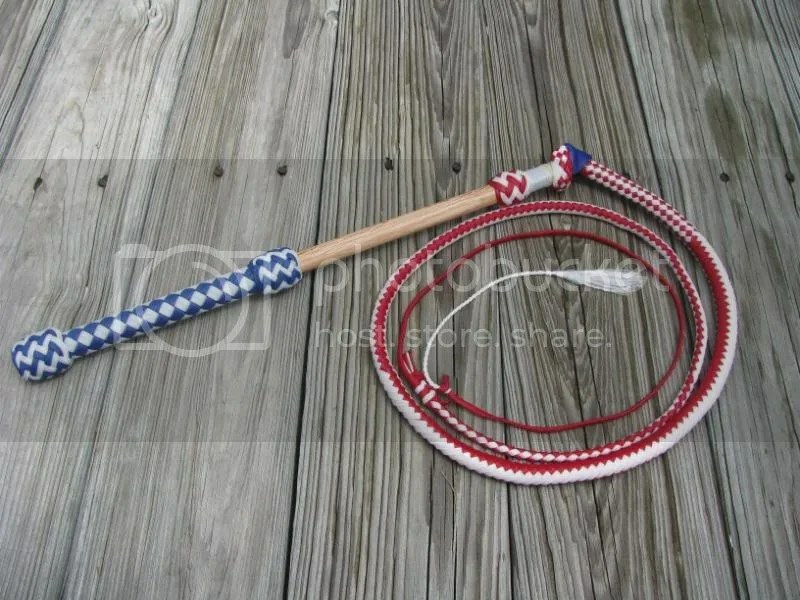 This entry was posted on Thursday, August 6th, 2009 at 4:19 am	and posted in Australian Stockwhip, for sale, nylon whips. You can follow any responses to this entry through the RSS 2.0 feed. « Donate and maybe win a whip!